Premiumtraveltips.com – Madagascar. For you guys that love to having an adventure on the land of Africa, one of the best choice can be Madagascar that located on the East Beach of Africa on Indian Ocean. Madagascar is the home for a thousand flora and fauna that we never been see in any other place around the world except here. Madagascar also having an outstandingly beautiful view that can stunning the one who see it, completely with the culture and a thick customs make every one will happy to visit this place. 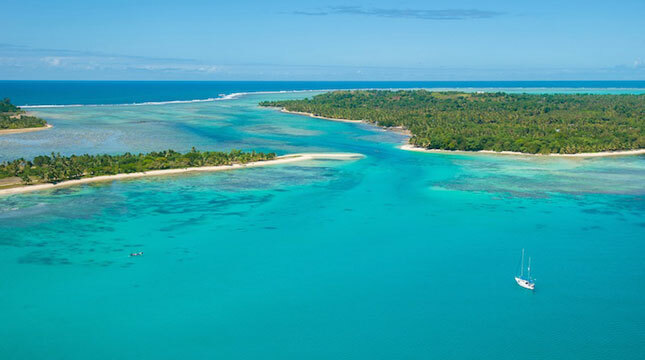 When you are going to Madagascar you need to go to Lle Sainte Marie first. This tourist spot has wide stretched of bays and streams. The news say that on 17 and 18 century this place is the place where many pirates will be stop over. The proof is we can see a lot of pirate shipwreck that located in water. Baie des Forbans this is how a local people call this place. In here we can find a lot of water activity to do. 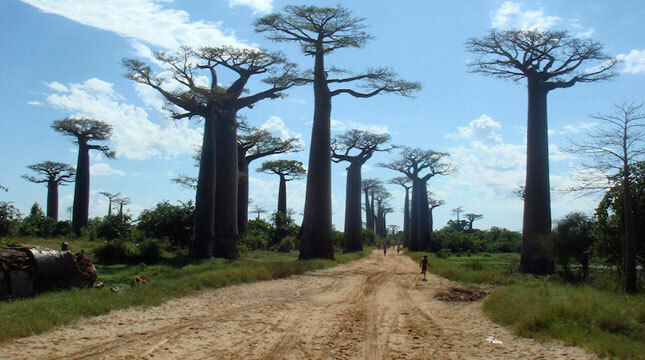 and then in the west of Madagascar, we can find a group of trees that line up between the intersection of the Morondava and Belon’i Tsiribihina roads. The view of the towering line of trees, can attract many tourist from all over the world. Local people call this tree as the BaoBab tree that being tell already in there for almost 800 years. In the past this place was a tropical forest, but because of the time, this place is being sweep off only left the BaoBab tree because of their unique. 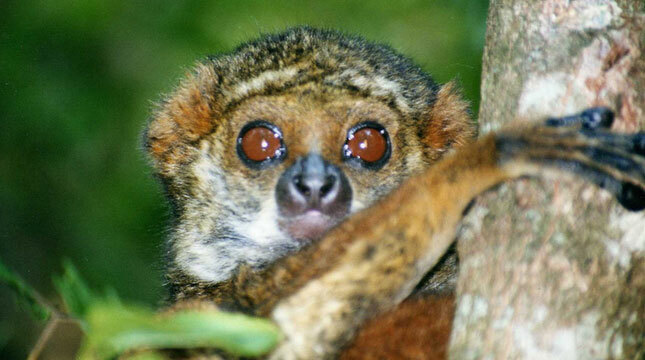 And do not forget to visit the National Park of Ranomafana when you are visiting Madagascar. This place is wide enough for us to visit and find so many species of flora and fauna that only can be found in here. Also this place has a good ecosystem in where there were a river that located on the hill with so many tree inside, this is the home for golden lemurs that is in endangered extinction. So they one want to find an adventure place to be visit, Madagascar should be on your list.